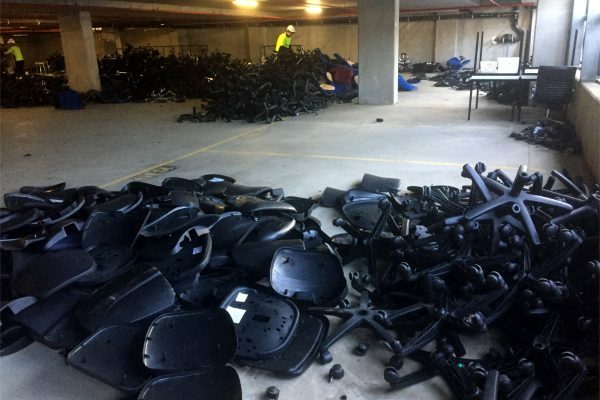 Dismantling and bagging 1000 office chairs onsite for recycle. 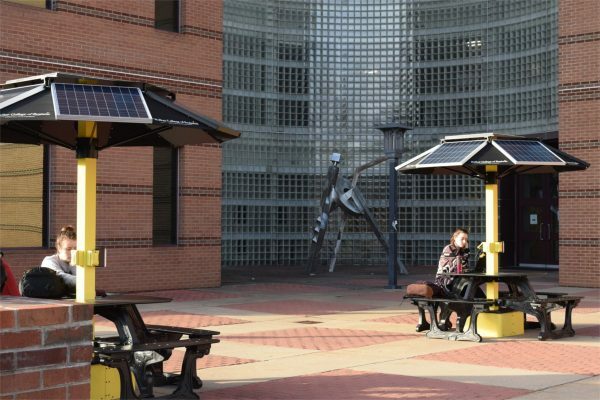 Could Your Office Go Off-Grid? You might not be able to go entirely off-grid just yet, but most offices and institutions can come closer than you might think. Egans are proud sponsors of the ACTS 2017 Australasian Campuses towards Sustainability Conference 2017 and Green Gown Awards which will be held in Melbourne this year. 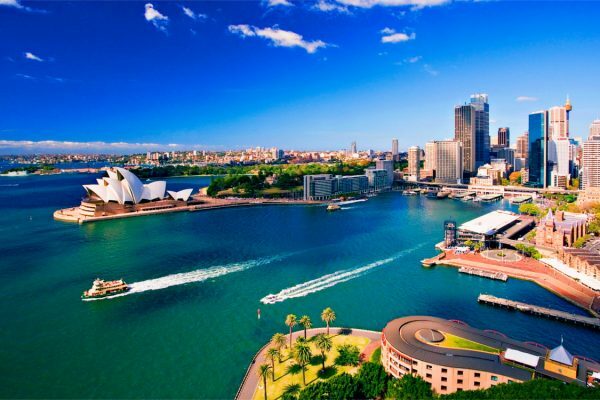 Australia’s real estate leads the world in environmental standards. We have the greenest real estate on earth alongside New Zealand. 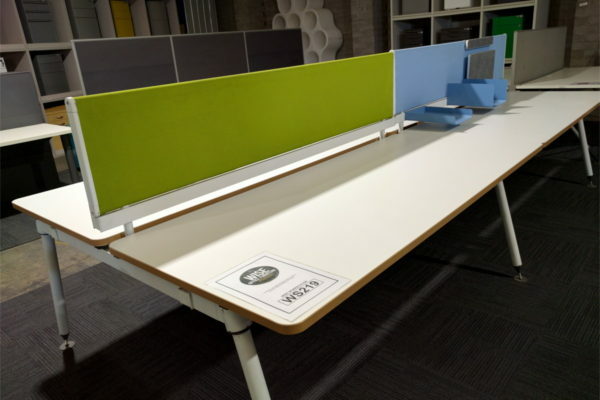 Our ‘Wise Office Furniture Program’ saved 227,155 kilograms of office workstation, associated office furniture, and other office assets from going landfill in 2016 across Australia. 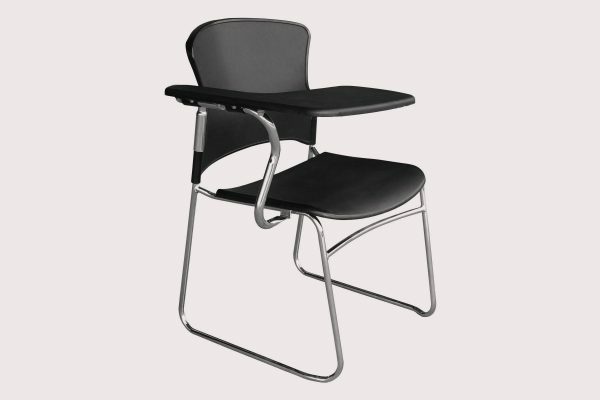 The assets were either, reused, resold, or recycled. 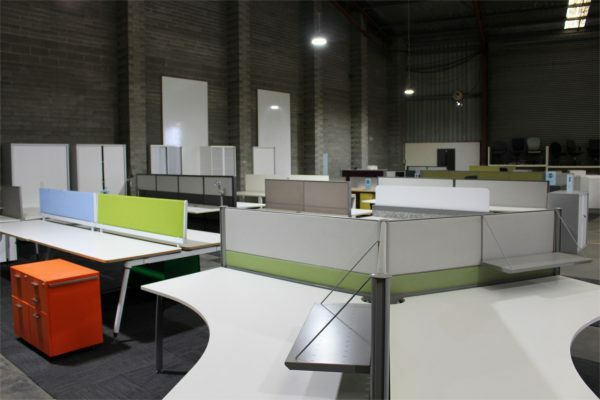 You can learn more about our ‘Wise Office Furniture Program’ here. 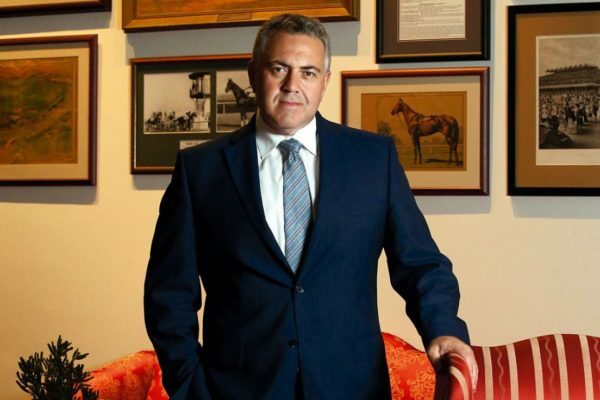 Joe Hockey spent two months in an office fit-out that cost taxpayers half a million dollars according to the Sydney Morning Herald. 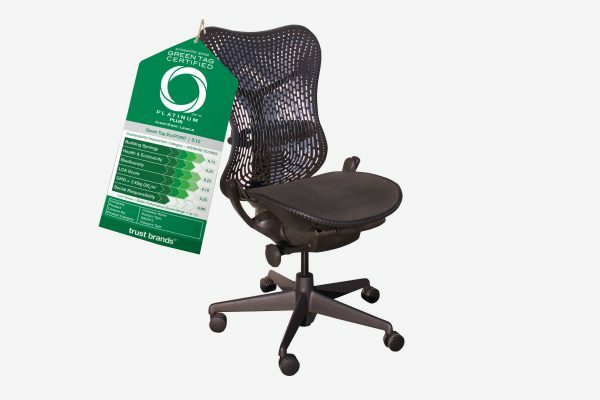 We have over 300 student chairs sustainable sourced through our Wise Office Furniture Program.